Icons / Logo 2 Created with Sketch. Spend Another $0AUD and get free delivery. 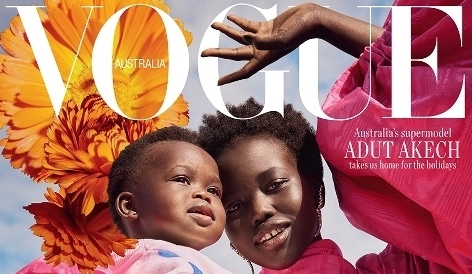 Our founder and designer, Alina Barlow, sits down with Vogue Australia. ALINKA founder and designer, ﻿Alina Barlow,﻿ talks design inspiration, her story and favourite fashion picks for summer!